Hinsdale Community Preschool offers programs that encourage children to learn and grow in a developmentally appropriate environment using a child-centered, play-based approach to learning. Each program leads naturally to the next, building upon the curriculum from the year prior. All classes run for the full school year (Sept-May), and require a minimum of 5 students. Classes that do not meet the minimum enrollment will be canceled. The maximum varies from 15-20 students. * Please note we offer a one time multi child discount of $50.00 per family. 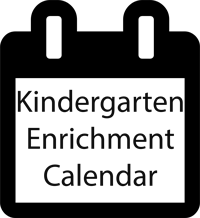 Children must be enrolled during the same school year. Discount will be taken off first tuition invoice. 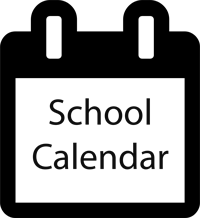 * Please note that we make ever effort to follow District 181 school calendar. With that said, tuition may change slightly, but will be officially determined before the first payment is due in May 6, 2019. Non-Refundable Registration Fee: $125 for first child, $50 for each additional child and a $30 registration fee for encrichment. Registration Fee is due with Application. 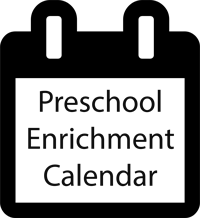 Please make checks out to Hinsdale Community Preschool, Inc.
**Refer a friend! Receive a $30 credit towards Session III tuition for every friend that you refer that enrolls.